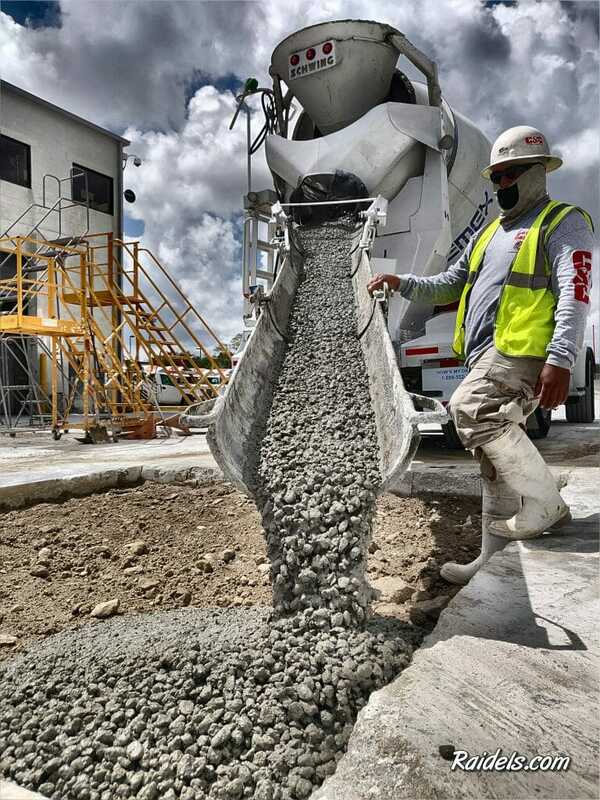 Concrete Pour-Back and Finishing no job too big or too small..
Slab Sawing some Trenches at the Cemex Plant in Miami. 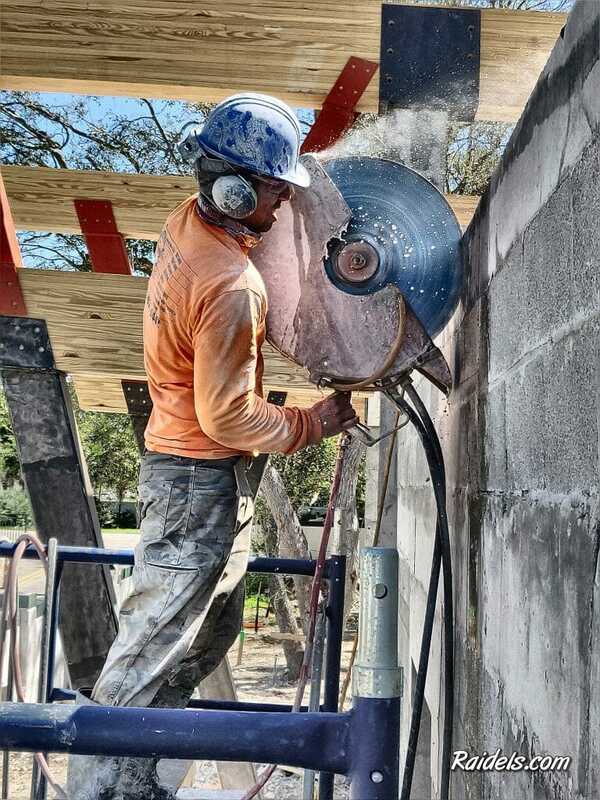 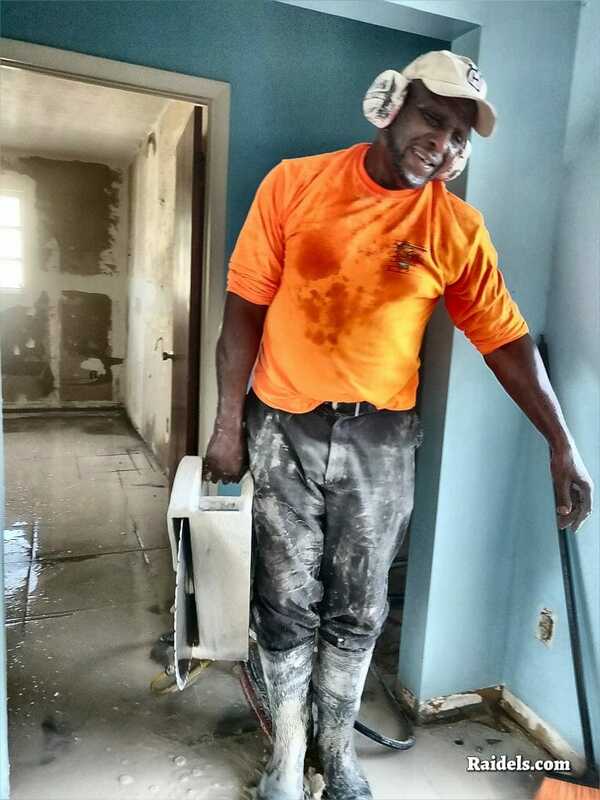 Cutting some scupper-holes in a South Miami Elementary School. 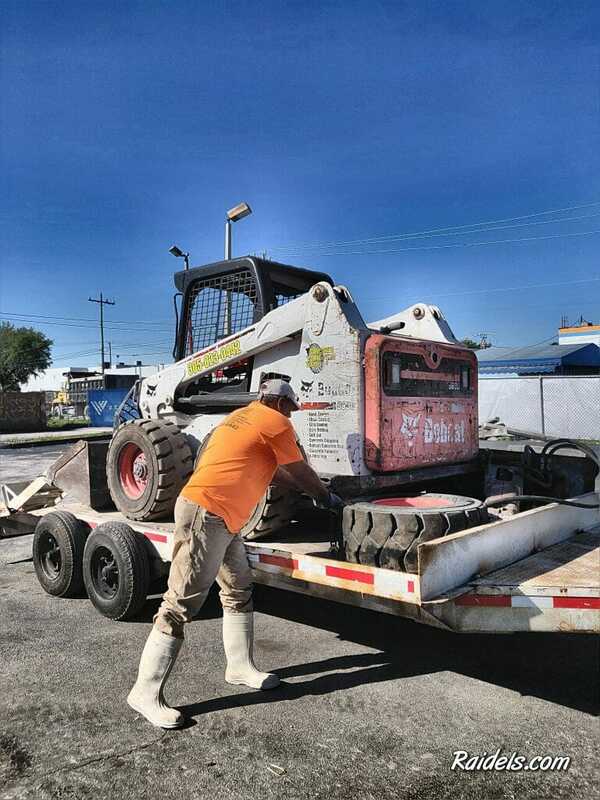 We offer Bobcat Service in Miami-Dade county along with dump truck and concrete removal. 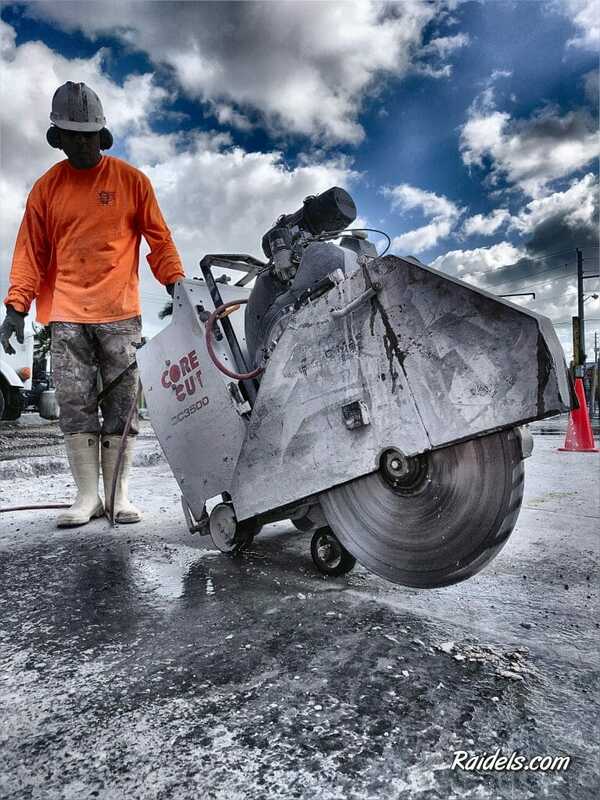 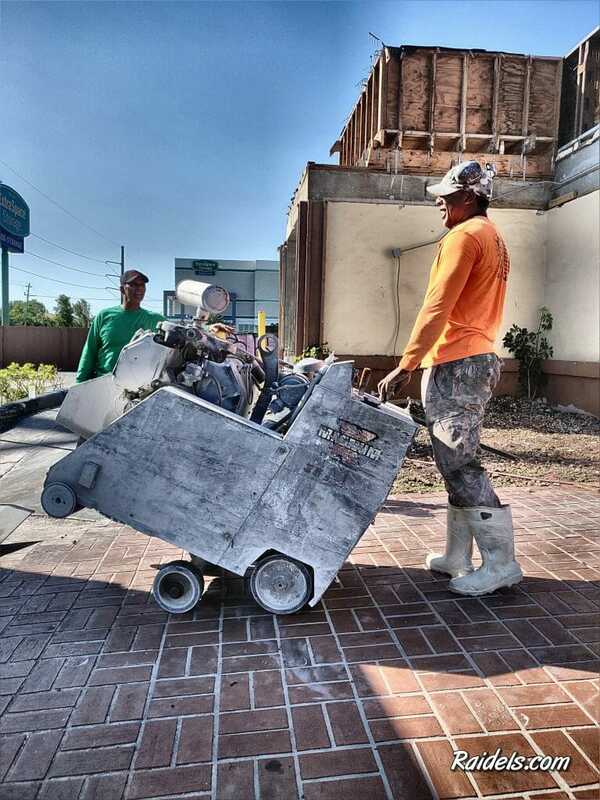 Slab sawing some trenches outside of Burger King in South Miami. 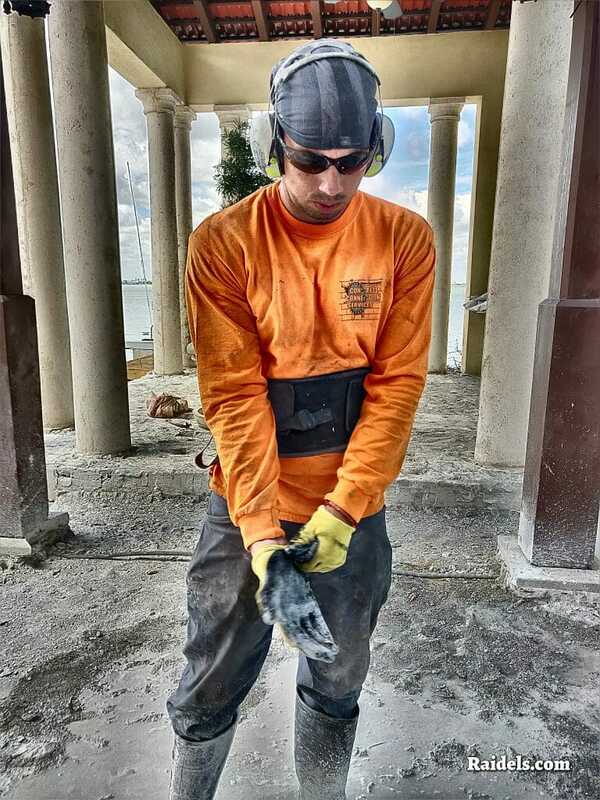 We have a great team and part of being productive is being able to enjoy yourself. 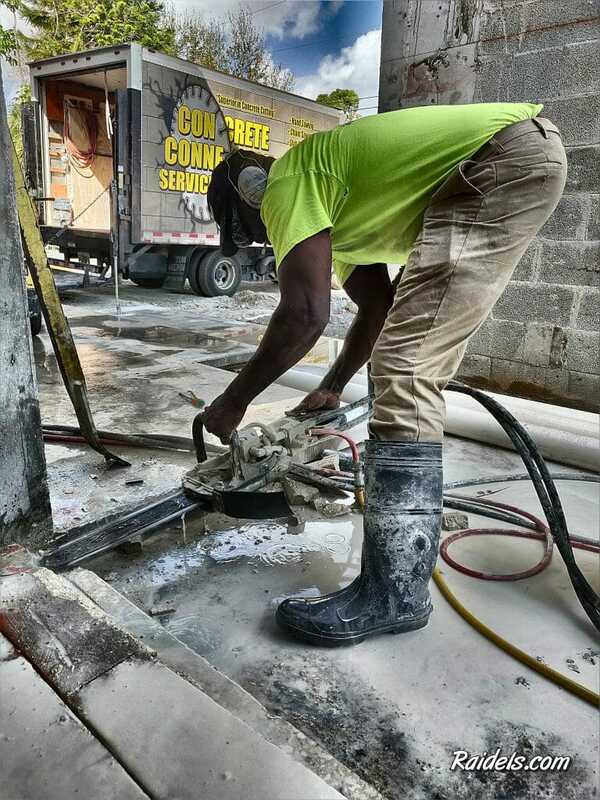 Concrete cutter putting on his PPE before cutting the slab. 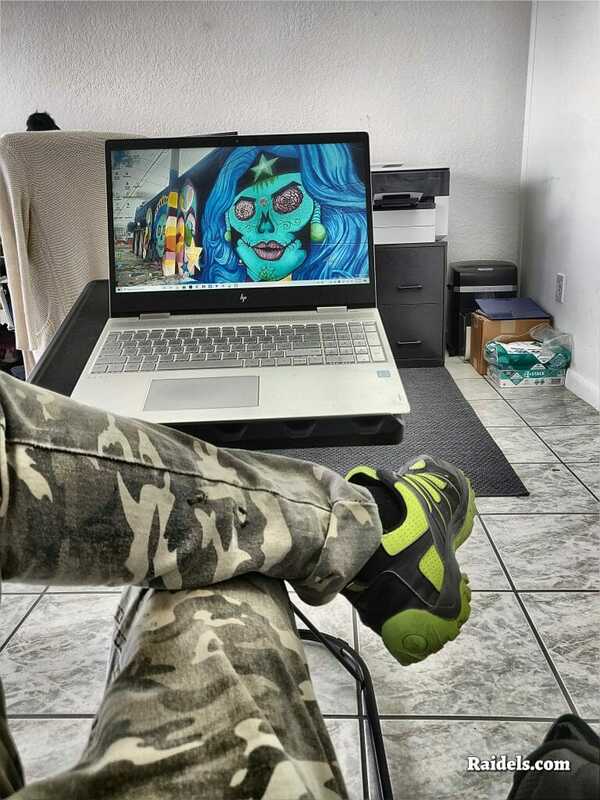 Writing some proposals in the office on this Monday Morning. 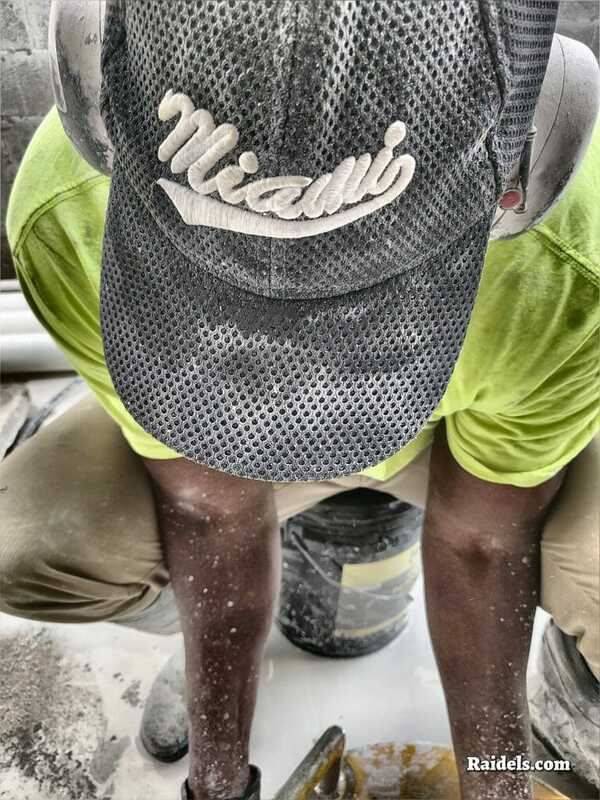 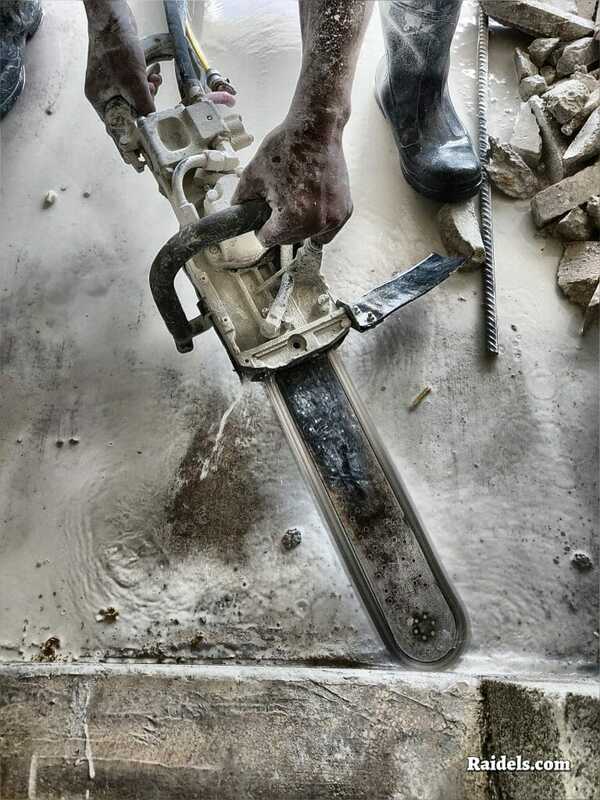 The Concrete Cutting Life.